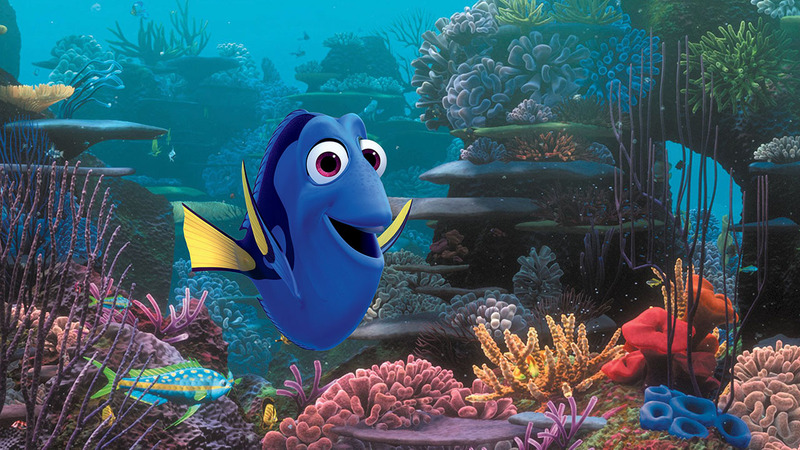 Theater shows R-rated comedy trailer with "Finding Dory"
CONCORD, CA -- The owner of a California movie theater is apologizing after a trailer for an R-rated upcoming Seth Rogen comedy was shown ahead of a screening of Disney's "Finding Dory." The East Bay Times reports moviegoers eager to see the PG-rated "Dory" at a Brenden theater in the Bay Area city of Concord were surprised earlier this month with a preview of Rogen's "Sausage Party," animated film with dark themes about what happens to food after it's taken home from the supermarket. Brenden vice president Walter Eichinger tells the newspaper it was a one-time mishap due to the theater "moving screens around in effort to accommodate several large last-minute groups wanting to see 'Dory.'" He says the wrong movie was started by mistake and insists it won't happen again.